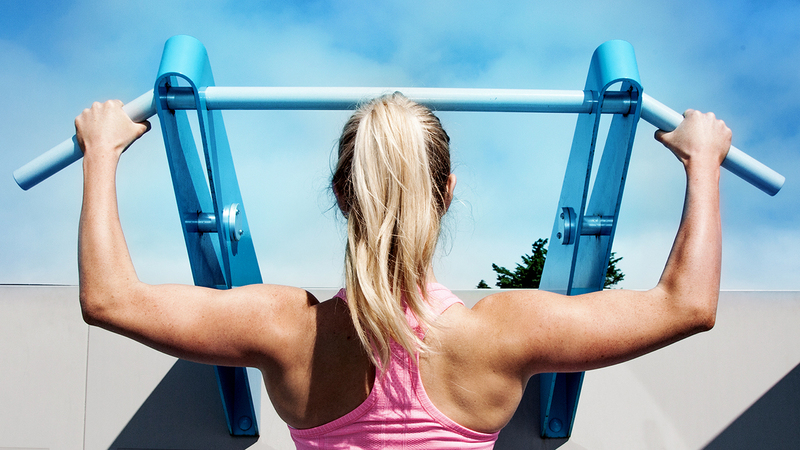 National Fitness Campaign is a social enterprise dedicated to building fit communities across America. 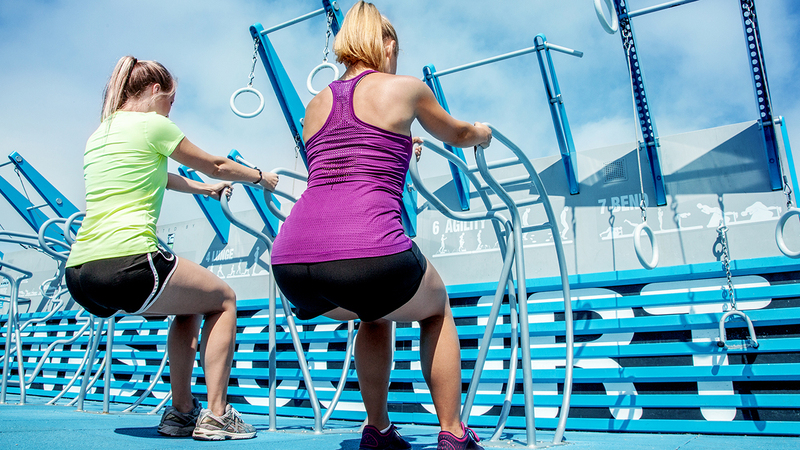 At 32’x35’, our fitness court is an outdoor bodyweight circuit-training system designed to provide a simple yet powerful workout for a wide range of athletic abilities. 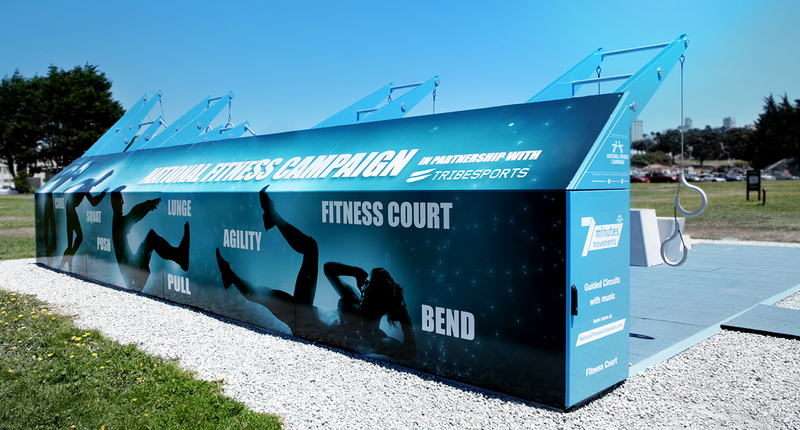 Each fitness court features 30 individual pieces of equipment, a shock-resistant sports flooring and is comprised of seven exercise stations that allow for up to 28 individuals to use the court at the same time. Ideally each court would be installed in a high-traffic location that is easily accessible for the community.